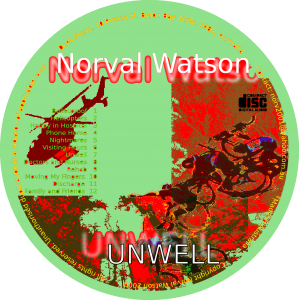 longforest.com is a catch-all site for the various interests and pursuits of Norval Watson and his late father Donald Watson, RIP. 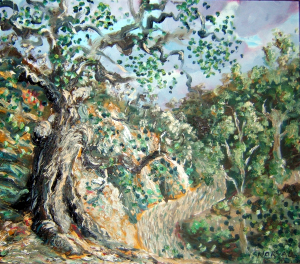 Please visit norvalwatson.com to see Norval’s art portfolio and personal blog. And head over to drw.longforest.com/ to access Donald’s Watson’s wealth of educational material relating to mathematics, computer science, and economics. 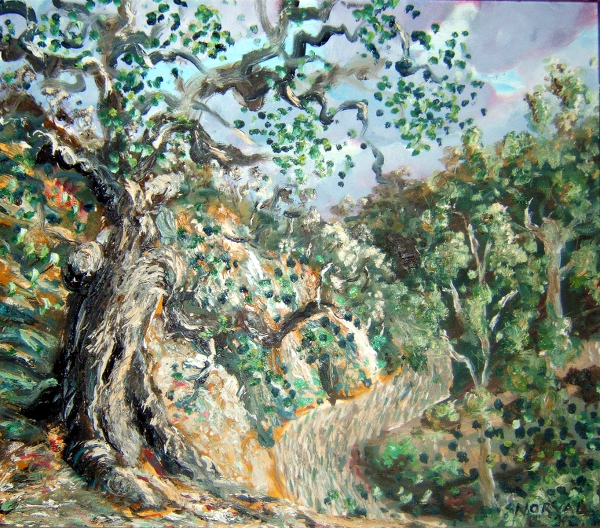 “Cliff Point”, a view of the Long Forest painted by Norval Watson, oil on wood panel, 1989. Right: Unwell: The Brooklyn Mix – a 47-minute monolithic pre-master MP3, streaming now on Soundcloud. An experimental song cycle: thirteen songs about getting hurt, and getting better. just watched the entire 47 minutes of ZOK after many years. loved it all over again! You painted half a Surfboard for my son, The painting could have been titled “The Old Man Of The Sea” Remember?